The view from the top isn’t bad, and if that view shows your business success, you feel like you are at the top of the world. Business success depends on the techniques you choose to promote it and also the way you engage your audience to be a part of it longer. In my opinion, the profit-driving tool of businesses is EMAIL MARKETING. Emails are now standing on the top priority list for the businesses, and they are the important part of the inbound marketing. Customizable email templates give you the results you want. Because the better you represent, the more you get in return. I am sure; now you are thinking to use the bulk email service for your business. And searching for the best email marketing service provider. Are you sure? Are you ready to run the email marketing campaigns? No..! Then, Let’s discuss here some do’s for running an email marketing campaign successfully. Email campaigns are the series of emails, which scheduled time for the customer engagement. And if your customer opening your e-mails then it’s your duty to make it interesting and engaging. 1. The subject line of your email series: If you want that all your emails get open, write the subject lines which connects the old one from your new email. Here below see an example of mail series, Reflects a perfect flow of the mails connecting with each other. In this section, you can analyze that how the flow is continued in these emails, you don’t feel that one mail is different from the last one. 2. Questionable Deliveries: Ask questions! Send the emails which include queries. 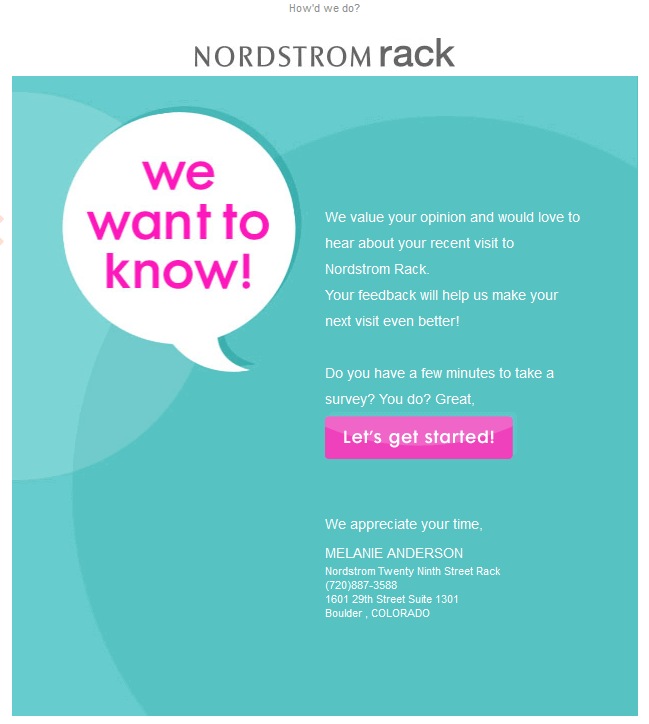 Questions encourage customers to reply to your emails. See, how this email starts the conversation. Making the email templates like that influence customers to reply to the emails. 3. Use Visuals: Let’s start a communication by showing some visuals in your emails which influence the customer’s emotions. Visuals help you to grab the attention of your targeted audience and make them stay longer to understand your message. Look at this email, in this visual email sender used sounds engaging. Try to make the email template like that which suits your customer the best. Knock the door before entering: Emails are like your foot in someone’s door. So, its general etiquettes that before going inside you need to knock on the door. It’s understood now that you need to take permission from the customers before visiting their inboxes. Knock the door here means before starting a campaign build an email subscribers list, who are genuinely interested in your products and service. 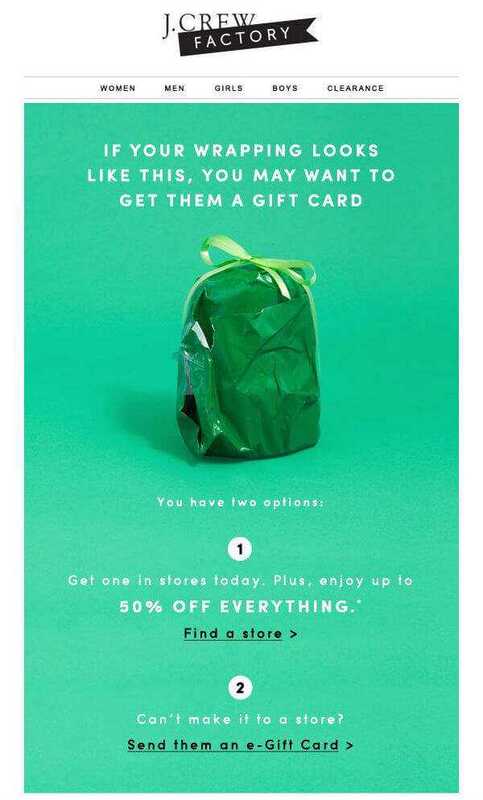 Test the email templates: Visual plays the vital role in the emails. The representation of your emails decide you’ll get the conversions or not. Then before sending why not to run a test, of the variations of your email templates? Testing of the email designs helps to find the best version of your design. And then you can launch your email marketing campaign without any worry. Understand the psychology of compliance: If you understand the psychology of your customers, you will win the hearts. Compliance is kind of the social influence. Where, you have to do, what your customers want you to do. 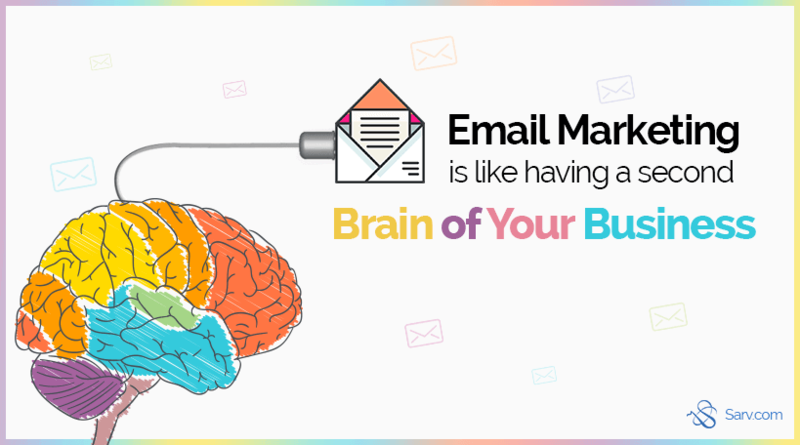 So then, after understanding the psychology of customers, you can analyze what exactly they want and can influence them to take actions on your emails. Keep human touch in your emails: Start your emails like you’re communicating with your customers. Addressing the customers by their name is the fresh way to start. After the name, you also have to personalize your message to make your customers feel important. Write the informative messages instead of promotional which helps them to know more about you. Now, I think you are ready to send emails to your customers. Good Luck, Go get some conversions now!